When NP will let go 2019 EVO 11 in production? Why EVOX is still in 2019 sails overview,isnt evox sail from 2018? How do you know that?Alu- battens?? Why in 2018 product book is EVO9, if EVOX is sail from 2018? Is this error od what? I forgot to mention, with its lower price tag, EVO Xr will bring EVO to the masses!!! 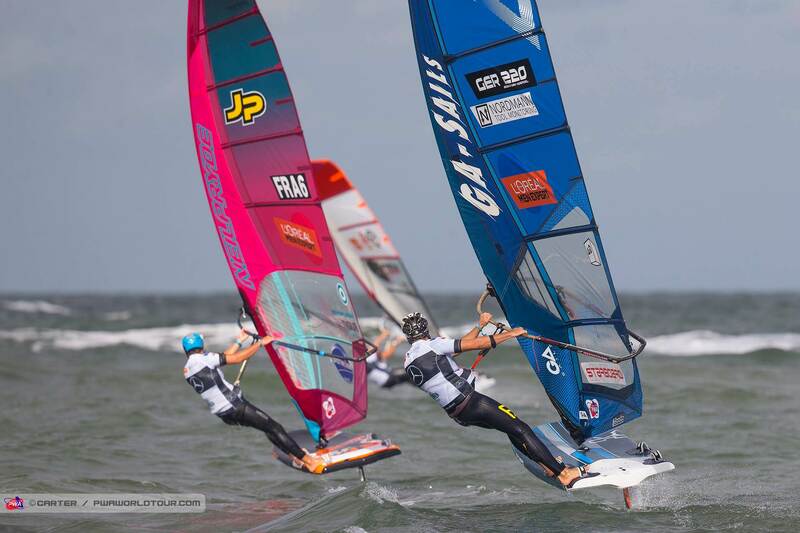 Seriously now, the EVO launch is not aligned with the rest of the sail range, expect a December-January release. I can't tell if you are serious or not. You know the Pryde Group owns JP and Cabrinha right (and others). 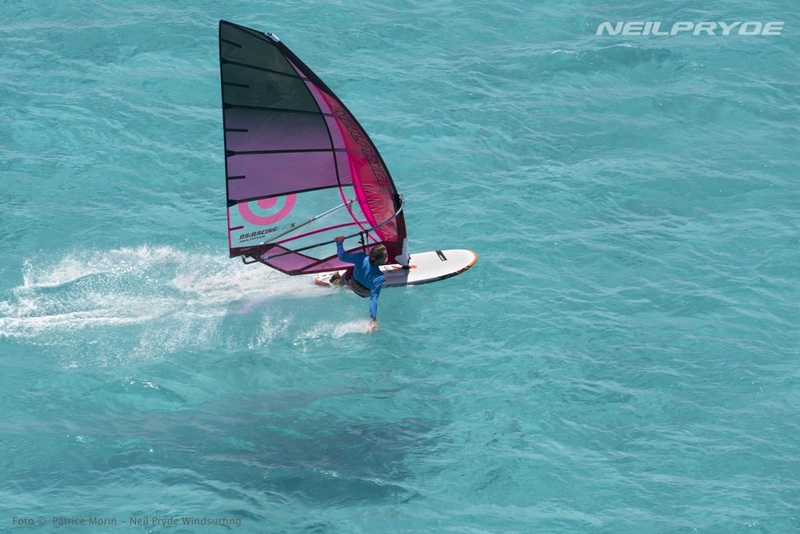 What I've understood from a friend sponsored by Neil Pryde is NP Racing only releasing a new edition if they does a significant changes to the sail and some years it doesn't follow the release date of all other sails. Yeah that video wasn't great, unless you're really into wave sailing coz it showed bugger all else. That is not true,every year NP sell new EVO version, 8,9,10 etc. In novembe,december team sailors test new EVO prototype on Maui,when AA give thumb up-his word is the last,then sail go in production. Sail evolution goes step by step ,no place for radical improvement,no palace for revolution.I can not feel differnece between evo9 and 10,maybe profi wsurfer do,but I doubt. The chance of seeing or finding a Evo proto picture that is close to production ready is slim to none at the moment. The last 5 or 6 years the first Evo prototypes and pre productions show up around the web late october. 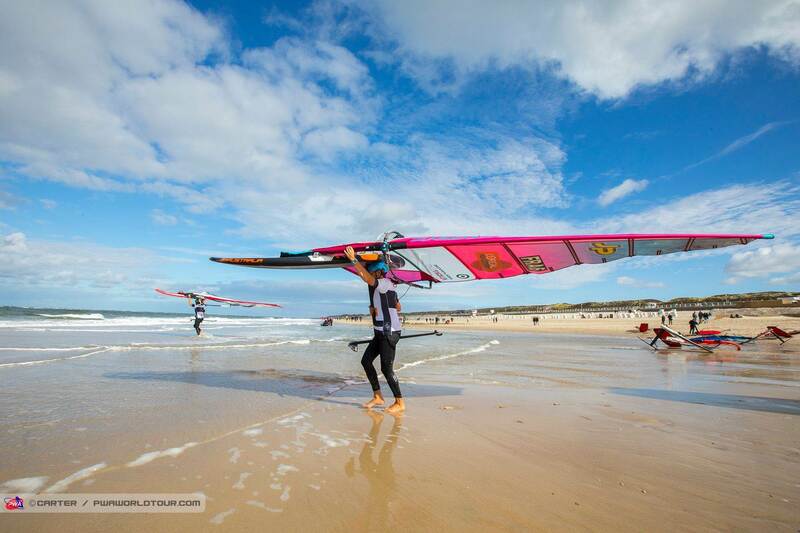 Usually during the Luderitz Speed Challenge a couple of teamriders have them. Then late november the first official photo or product rendering is released after which all details are revealed early december. Pre-order usually starts mid to late november with the first sails arriving early to mid january. 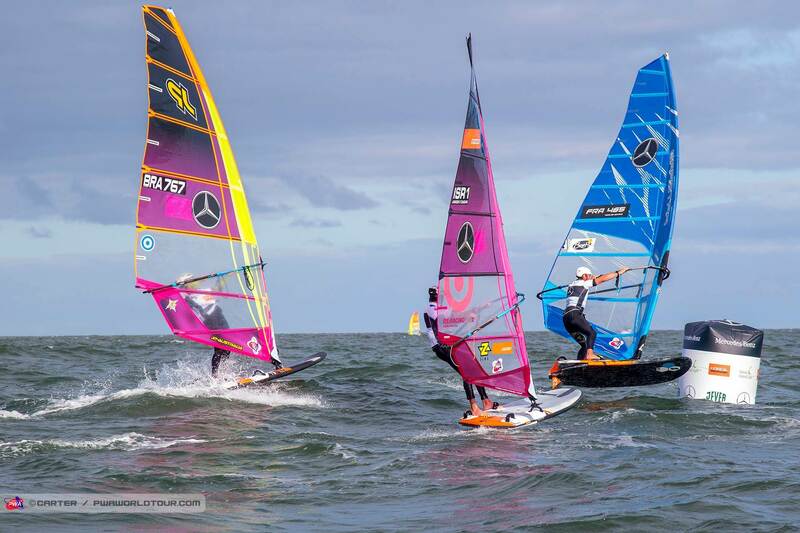 Depending on the size you order some sails (smaller slalom and speed sizes) might take as late as mid march to arrive. 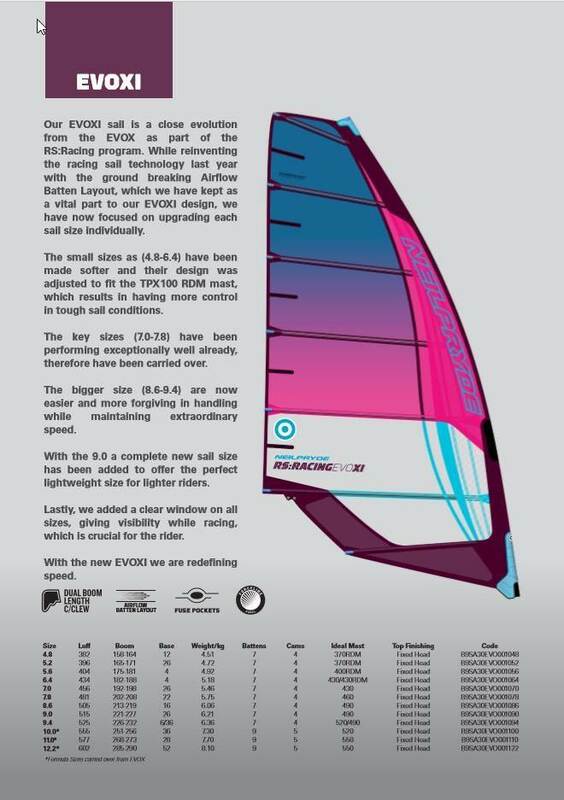 I have been told by a reliable source that the Evo11 will be a wingsail. Race sail never will be full wing sails,it is unsailable. Today race sail is best option,copy of birds wing,luff tube almost 25-30% wing section of chord line,rest is thin like"feathers".Breath-ability for control in strong winds. 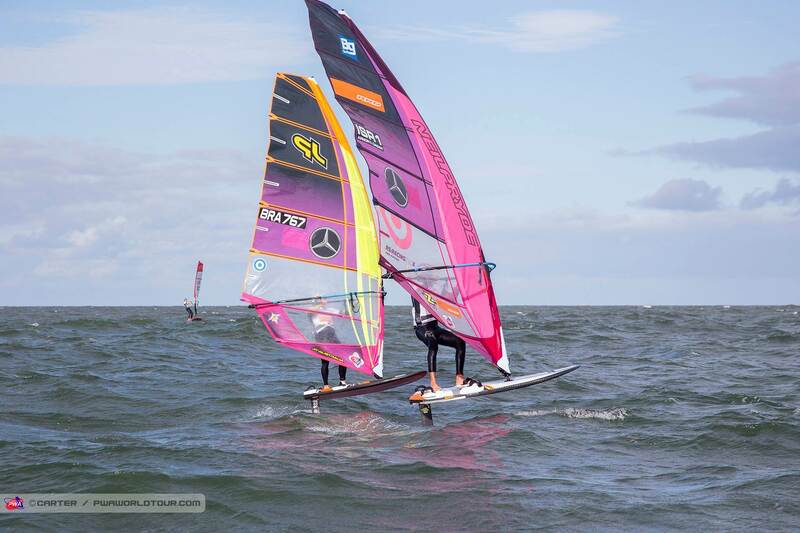 Maybe for few years they introduce wing sail only on foiling,because drag is so small so every gust you can convert in acceleration.No force in arms,no catapulat ,everything going in to acceleration.Maybe. Drag of foil is so small, basically only your mass inertia resist to change in sail power/acceleration. Would not be surprised if EvoX gets another run for 2019. 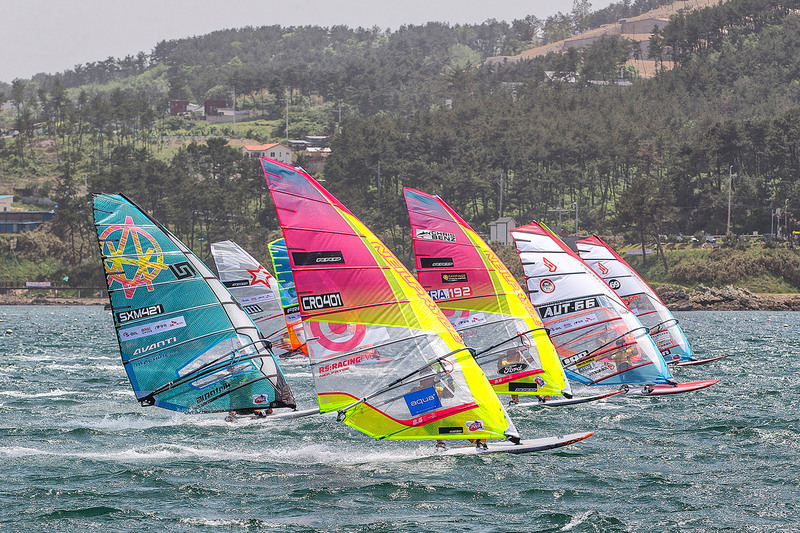 R&D emphasis has been on foil sails and EvoX has been pacesetter this year. 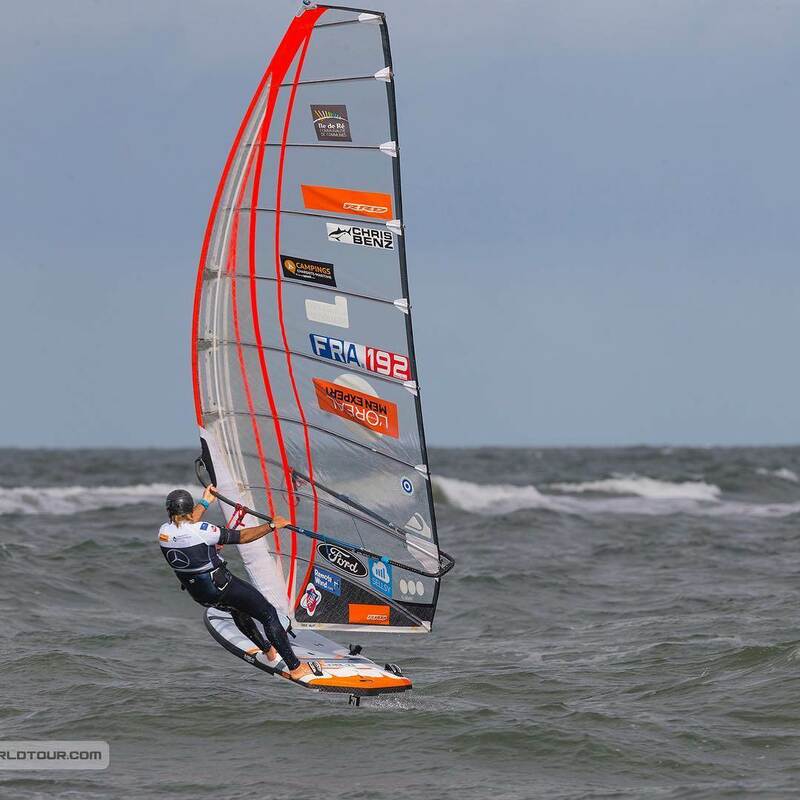 See RS Flight pic from last weekend in France - not the same sail as on the current website! Looks more advanced than a proto - screened logos and sail names etc! Yeah I've found the Evo X I've got to be much better than my other NP race sails. In all past sails,when sail is raked ,airflow dont flow parallel to battens,that is not good. Sail produce more lift and has better efficienecy when airflow is parallel to chordline=battens. I hope NP will continue with horizontal airflow battens in future.. When I look at picture and explanation on NP website I dont know why they explanation is that reduce skin friction because airflow dont colide in angled batten any more,this is true but has minor contribution compare phenomen what I describe above..
two raked/sweept sails with different chordline angle. Kinda strange as I am sure NP did this way back to the VX LTD days and I thought they did have some angle on their battens. Perhaps they are just doing it more than before? Who was desinger in those days,Barry Spanier? The VX didn't have the angle, but as the years went on they put more and more on them. Can see it on the original RS-1. Look at evo9,evo10 head tip, similar as rs1,rx1rx2..Top batten above top of mast,very pointed look. 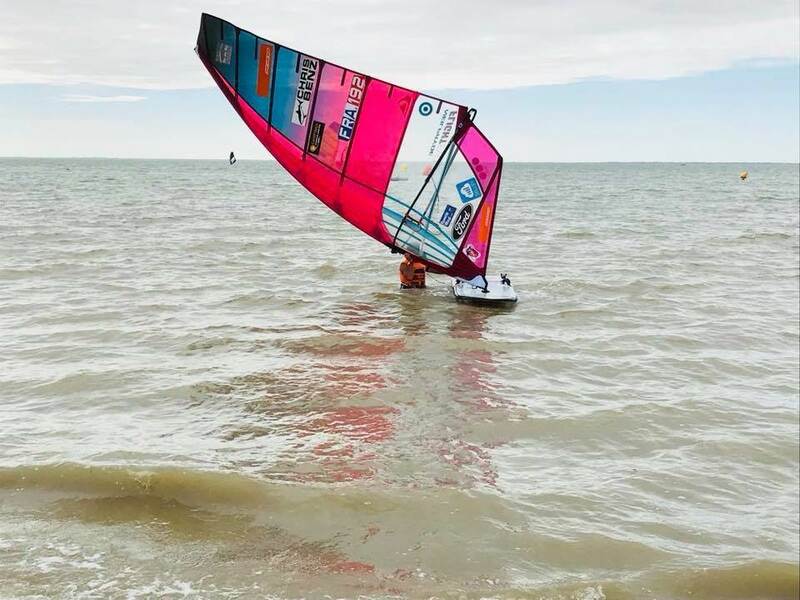 From the video it would appear the old sail is faster but I wonder if the wind conditions were a bit more patchy or in a racing environment with dirty air how it would fair.